just Released March 22 on Spotify, Apple Music, Amazon Music, YouTube Music, etc. 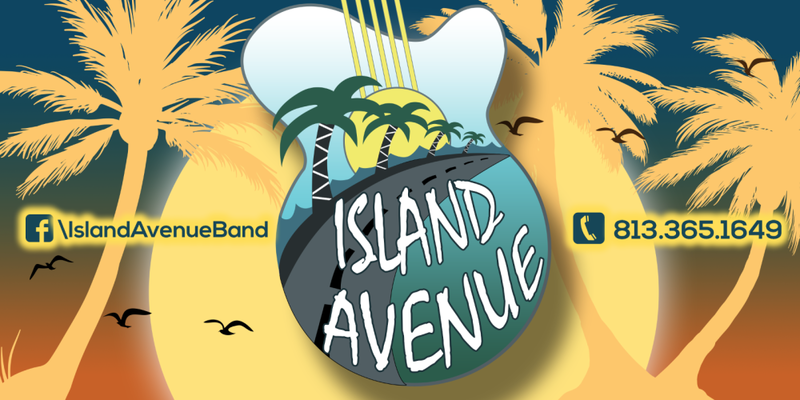 Island Avenue continues to surprise fans and patrons with their killer covers from back in the day (60's, 70's) when classic rock was being formulated, along with some of the more newer classic rock songs. They are multiple genre's including dance, light rock, R&B and alternative folk rock tunes with a healthy sprinkling of originals, bearing similar nostalgia, that blend perfectly into the Island Avenue mix.